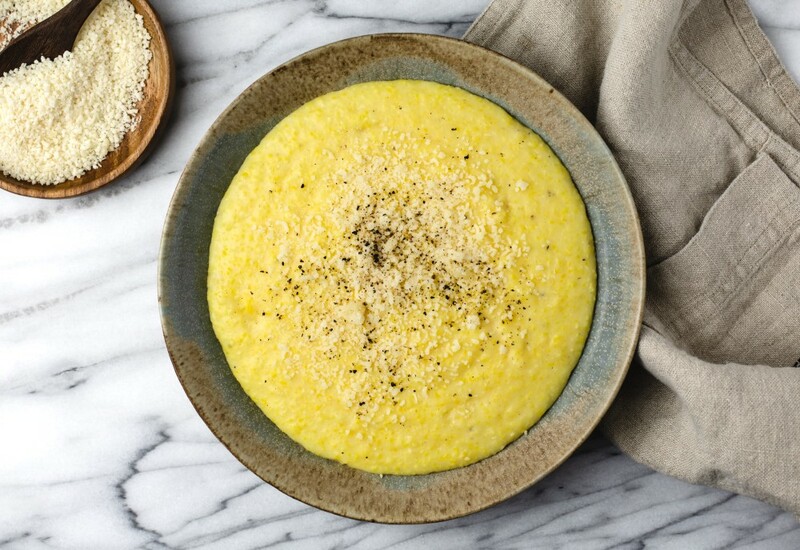 A warm and comforting bowl of polenta is a nice dish to prepare to keep you warm on cold winter days. This is a great dish for breakfast, brunch, or dinner. Serve with a nice drizzle of good olive oil over the top to really take it to the next level. The pressure cooker makes the process so quick and easy, cutting the cook time by at least 30 minutes. Try other cheeses besides Parmesan cheese. A 4-cheese blend is always a good option. Or grated Gruyère cheese adds a nice flavor. Substitute Greek yogurt for the sour cream if you don't like sour cream. Or you can skip the sour cream altogether. Per Serving: 460 calories; 26g fat; 50.5g carbohydrates; 9g protein; 65mg cholesterol; 1859mg sodium. I always make polenta and it’s a Tedious Task Standing by the stove stirring and stirring and the splatter on top of it, what a game changer making polenta in the Mealthy Pot! I was afraid it was going to be all clumped up but what a pleasure when I opened it up and added the butter and cheese, absolutely delicious recipe and I will never have to stand by the stove again! !